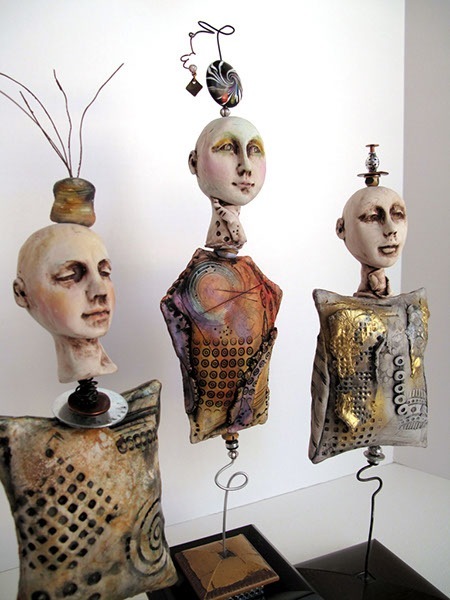 Come join the fun as Ellen Kocher guides us through this fun demo using FACES as our theme for the day. 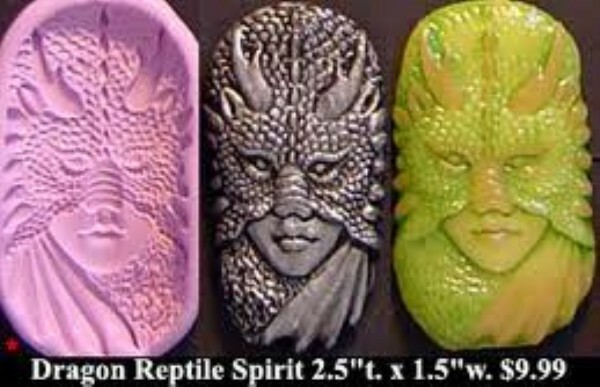 There are many different ways faces can be sculpted and then molded or made from commercial molds. These faces can then be put to many uses such as the example to the left. We will be trying an assortment of face molds and are asking if attending members and guests could bring any they have, as well as examples of how they have been used.